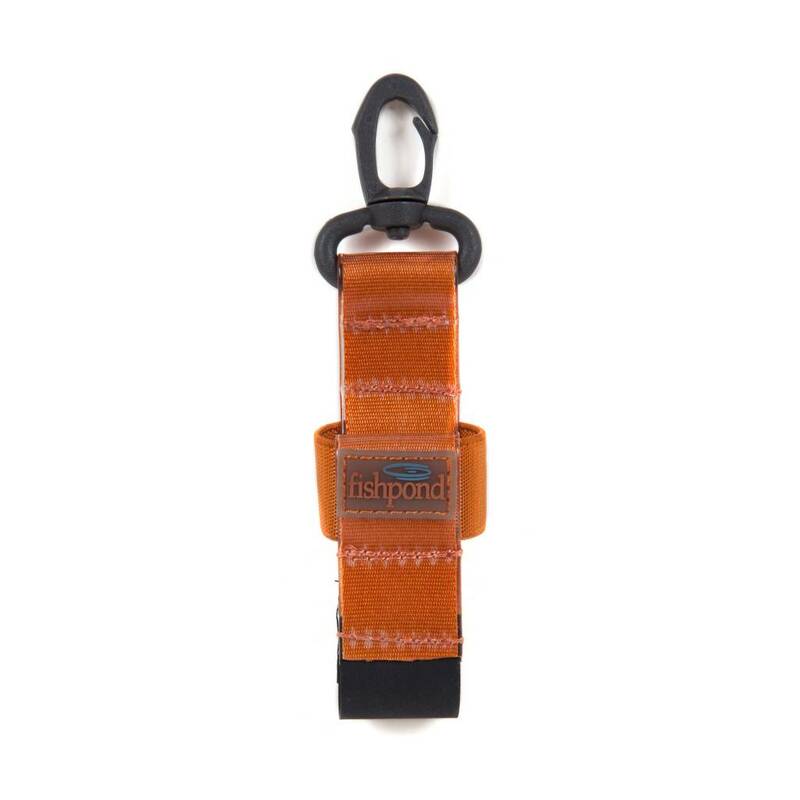 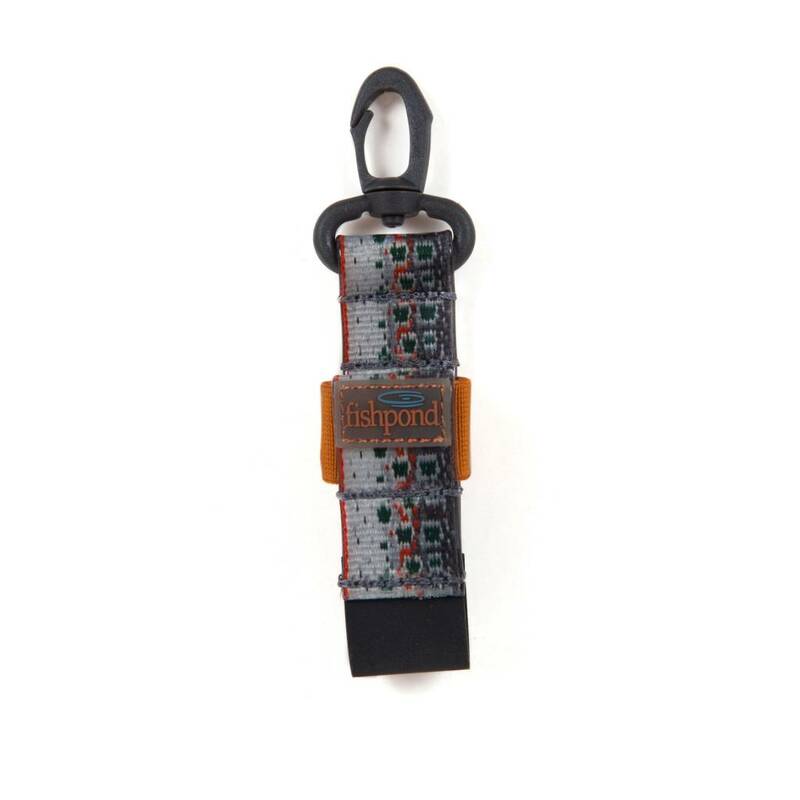 The Fishpond Dry Shake Fly Fishing Bottle Holder is stylish and functional. 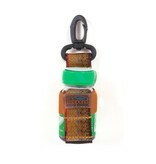 Don't let your flies get wet and stay that way be sure to bring along a bottle of dry shake. This bottle holder is made of the unique Fishpond Jacquard webbing and will accommodate most dry shake bottles. It features a unique flexible elastic side for larger or smaller bottles and a great quick clip attachment that you can use on a belt loop, vest attachment or even a backpack or chestpack attachment. 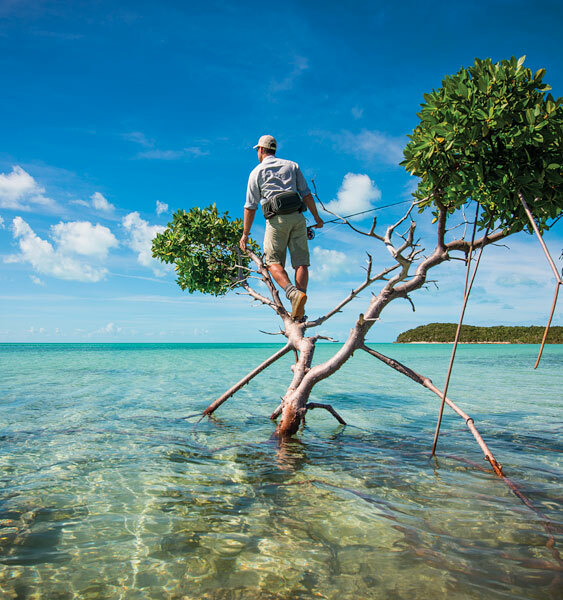 Yet another great idea from Fishpond.